The Help to Buy Equity Loan is a scheme designed to help you buy a new build home up to the value of £600,000. The myth that surrounds the Help to Buy scheme is that it is only for first time buyers and it is safe to say that this is definitely not the case. 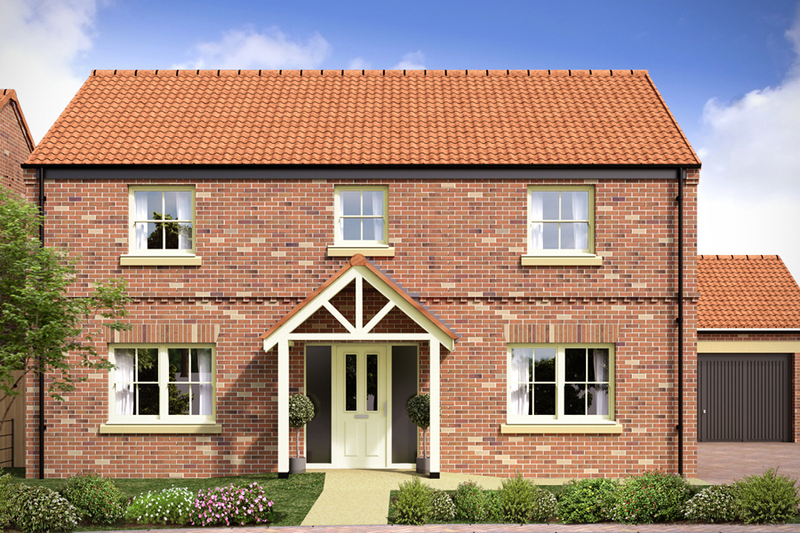 The scheme is for any buyer who is looking to purchase a new build home. 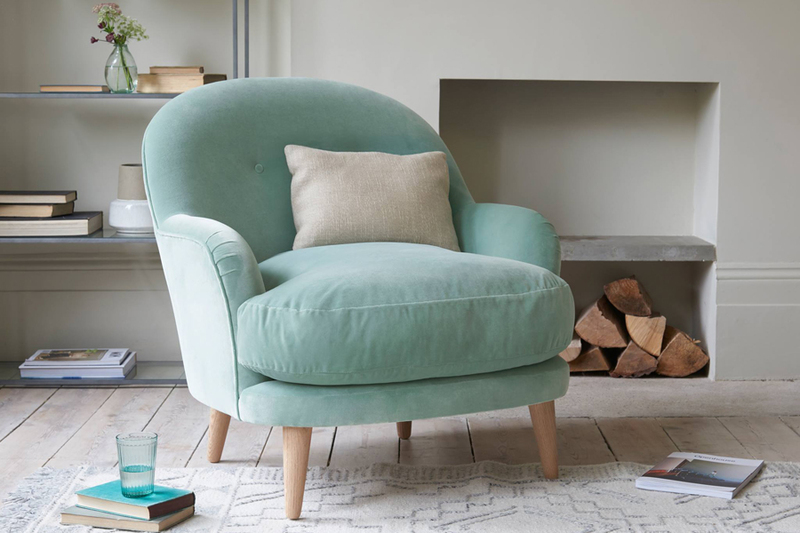 Whether you’re looking to get on to the property ladder or move up it, we’re here to provide you with the assistance you need. With the Help to Buy Equity Loan, the Government will lend you up to 20% of the cost of your new build home, this means you’ll only need a 5% cash deposit and a 75% mortgage to make up the rest. You won’t be charged interest on the 20% for the first five years of owning your brand new home. Who provides the contribution for help to buy? The equity loan is provided by the Homes England. The contribution is secured by a second charge on your property title registered at Land Registry. No. 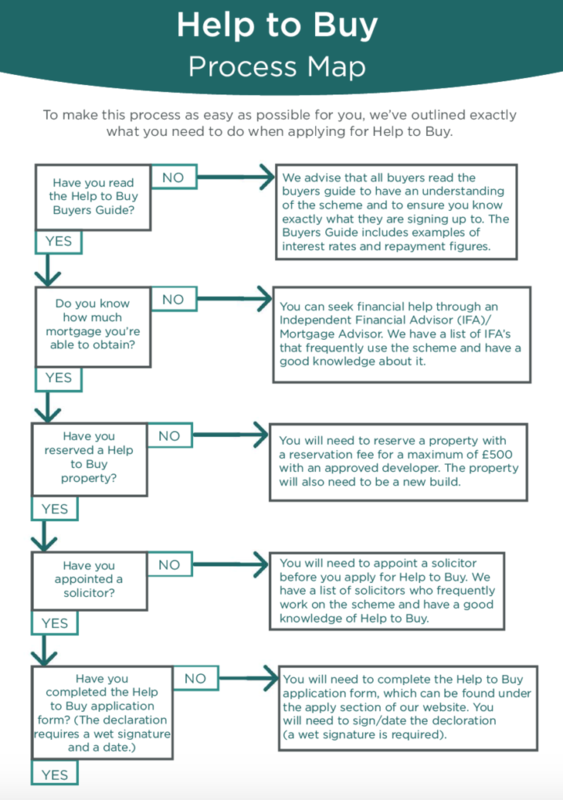 Help to Buy is designed to assist you to move on to, or up the housing ladder. If you wish to sublet, you will first have to repay the Help to Buy equity loan. In exceptional circumstances, e.g. a serving member of the Armed Forces, whose role requires them to serve away from the area in which they live for a fixed period, then sub-letting is allowed. In these circumstances you would also require approval from your mortgage lender and post sales agent. No. Help to Buy is designed to assist you to move up the housing ladder and must be your only residence. This means you will be expected to sell your current home if moving up the ladder. The disposal of your current home will be verified by your solicitor/conveyoncer before you can proceed to exchange contracts on the Help to Buy home. In addition you cannot be linked to a property financially, for the avoidance of doubt, married couples own assets jointly and therefore if one owns a property the other is directly linked to the asset and treated as a home owner also. No. Help to Buy is designed to assist you to move up the housing ladder. If you can afford to purchase another home you will have to repay the Help to Buy equity loan. Married couples also standardly by law own each others assets, therefore all assets in a single name are treated as jointly owned in this scenario. CAN I EXTEND OR ALTER THE PROPERTY? Not without permission. 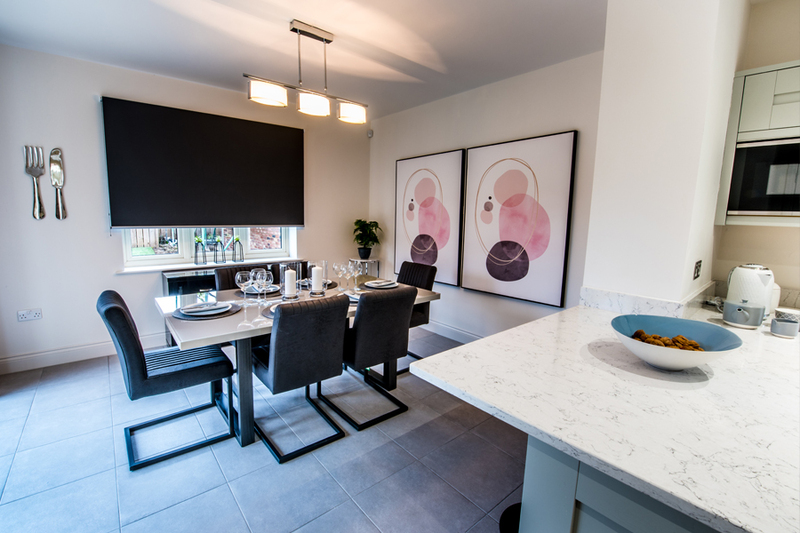 Because Help to Buy is designed to help people move up the housing ladder, you should consider repaying part or all of the Agency’s contribution before making plans for improvements or alterations. This is because the Agency is seeking to help future aspiring buyers and may use the proceeds of these repayments to make more assistance available. Therefore, consent will not usually be granted for significant home improvements. The Post Sales Agent will act reasonably in considering any application and will review cases of hardshop if, for example, property modifications are required for a disability. When your property is sold in the future, if improvements have been made with the approval of the Post Sales Agent, these will be ignored when your property is valued to work out how much should be repaid to the Agency. AFTER 5 YEARS OF OWNERSHIP, HOW IS THE INTEREST FEE COLLECTED? Interest fees can be paid in a single yearly payment or in monthly instalments after the 5th year. The Post Sales Agent will collect your fee by direct debit or standing order. They will contact you at least a month before your fees are due, to set up your repayment arrangement. You will also receive a statement each year confirming when your fees are payable. The annual statement will also show any payments you have made once you start paying the fee. WHAT IS THE £1 MANAGEMENT FEE? The £1 management fee is to cover administration costs over the period of the loan (excluding any administration costs for defaulting borrowers, changes of ownership, consents or repayment costs). This fee is payable by you from the start of the loan until you have repaid it. The fee does not reduce the amount that is owed on the loan. It will be collected by the Post Sales Agent by direct debit each month.